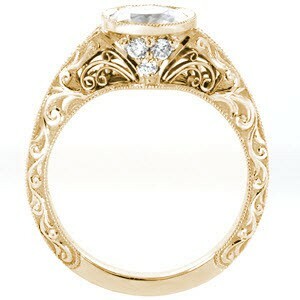 There are two major factors in planning any proposal; the location and the ring. 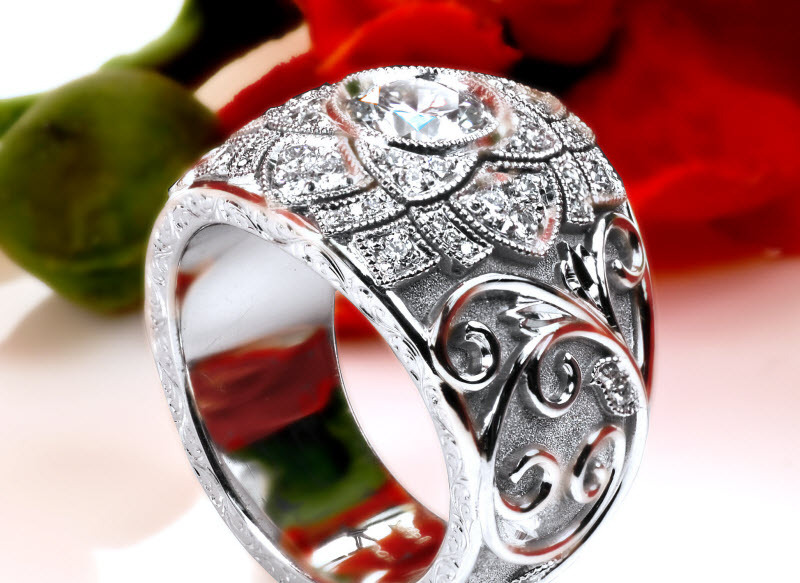 Knox Jewelers can provide you with the best engagement rings in Hudson, WI. 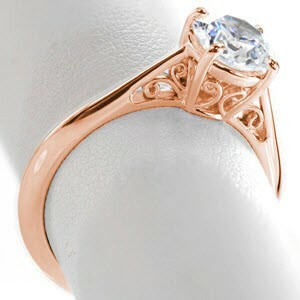 We can also provide you with matching wedding bands in Hudson if you decide to tie the knot there too. So now you know where to get heirloom quality pieces of diamond jewelery that are each an individual piece of art; so where do you pop the question? Hudson, WI has many beautiful and scenic locations to set up that perfect, intimate moment. Every year in February there is the “Hudson Hot Air Affair” which is a hot air balloon event featuring attractions “such as an evening parade, hot air balloon launches, geocaching, shopping, smoosh boarding, arts and crafts, hot air balloon moon glow and great food just to name a few.” according to the event's website. What a stunning way to propose to your soon-to-be-Fiance; up in a hot air balloon, taking in the stunning scenery. 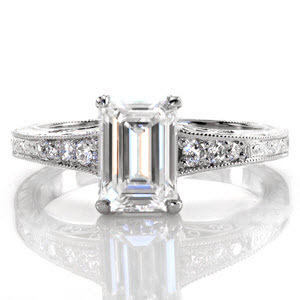 Your loved one will certainly think that the most spectacular sight was not of their surroundings but of you on one knee presenting a carefully chosen engagement ring from Knox Jewelers. Up in the air not to your liking? Try a romantic cruise with Afton - Hudson Cruise Lines. Their cruises will take you along the beautiful shores of Wisconsin and Minnesota. The professional, courteous staff and crew caters to all of your needs, and they would surely be excited to help you surprise your loved one with a beautiful piece of diamond jewelry. Not only can you propose on one of their well appointed boats but you can then host your ceremony and exchange wedding bands on the same boat you were engaged on! This will become a wonderfully sentimental spot that you and your sweetheart can enjoy reliving throughout many seasons of the year. For something truly laid back consider Concerts in the Park! You and your honey cuddled up on a blanket can take in some great live music (these Summer concerts are even free). During an intermission, or perhaps just after the end of the show, pop the question with a beautiful piece of diamond jewelery from Knox Jewelers. 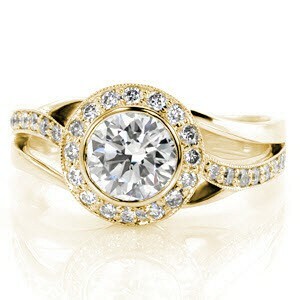 Our engagement rings will sparkle and shimmer and your dearest will think that you've placed stars on their finger. These wonderful free concerts are at the Lakefront Park Bandshell, June through August. Take a step up from an outdoor concert and take in and indoor dinner theater performance. The St. Croix Off Broadway Dinner Theater at Hudson House Grand Hotel is located conveniently off Hwy. 94E in Hudson. St. Croix Off Broadway Dinner Theater is one of the few dinner theaters in the nation providing wait staff served dinners to all of their guests. Have a wonderful night with dinner and a show, then head home, or suggest a night in a hotel (perhaps the Phipps Inn Bed & Breakfast) to make it like a mini vacation. Once you're both snuggled up in the happy glow of the evening, declare your love for your partner and ask them to spend the rest of your lives making wonderful memories like this night. Present them with the engagement ring that you have carefully chosen from Knox Jewelers and watch their eyes light up with love and devotion as they realize that you're proposing. This is truly one of the best looks in the world. 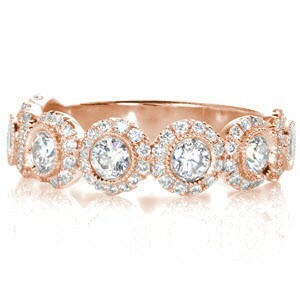 Though another amazing look is the look on your true love's face as you exchange wedding bands! Instead of dinner and a show focus on a classic leisurely, romantic dinner as the perfect way to present the love of your life with their own personal work of art. The San Pedro Café (a Caribbean style restaurant) or The Nova of Hudson (a wine bar) are two fun and unique places to go. 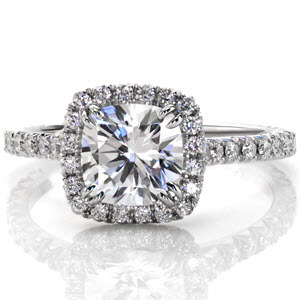 Once you decide where and how you want to go through with your proposal you can be at ease knowing that the carefully crafted diamond jewelery from Knox Jewelers is all heirloom quality. You can trust that such an engagement ring from Knox Jewelers will last all the years of your lives together and then down the generations of your family. 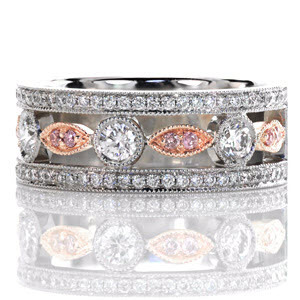 Matching wedding bands for the day that you exchange your vows will simply complete the stunning look that you've chosen and will be plain for everyone to see just how devoted you are to each other.